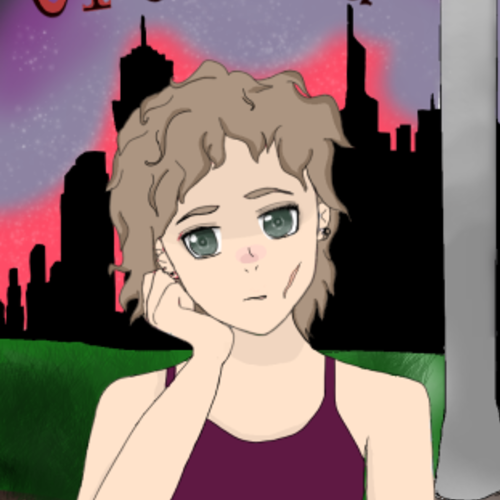 This is going to be a comic/manga revolving around a teen girl-more info about the story will be given when you're accepted. The comic will be posted about once a month on webtoons-if i get enough help I might be able to upload it faster. I need help with some of the story details, along with editing. I will accept 2 people max. I would be incredibly thankful if you helped! My discord is RedSandRabbit#2514 if you can't apply on here for any reason. Not much work required, only needed for big backgrounds since I'm not that good at them. Sadly, not able to pay you, but credit will always be given. Previous experience in creating backgrounds is REQUIRED. Unpaid, as this is only for fun. This person will help with the story-line and backstories. Previous experience in writing is strongly wanted but not required. The editor will help with grammar and spelling mistakes, along with making what the characters say more interesting. Basically a script person. Previous experience strongly wanted but not required.